Horses that we have bred, raised and/or trained that have gone on to become winners. 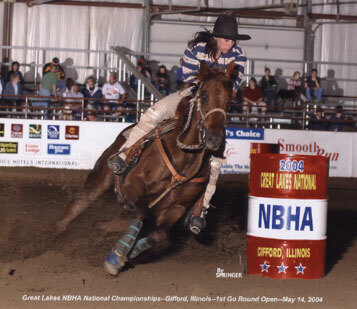 Barrel horses that we have won on. Barrel horses that we have have trained and sold. Prospects that we have bred and sold.